Senior Casey Tharp was awarded first-place for her entry in the Christopher Columbus Essay contest for the Commodore John Barry Chapter NSDAR. Casey&apos;s essay has now been entered in the Florida state competition. 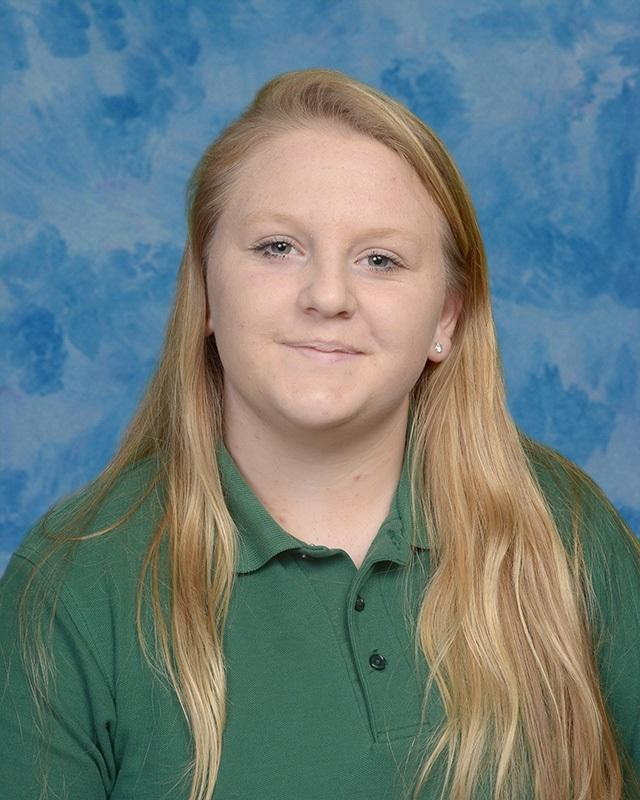 She will be recognized on April 13 during their chapter meeting held at Grace Lutheran Church in Melbourne Beach. Congratulations Casey!